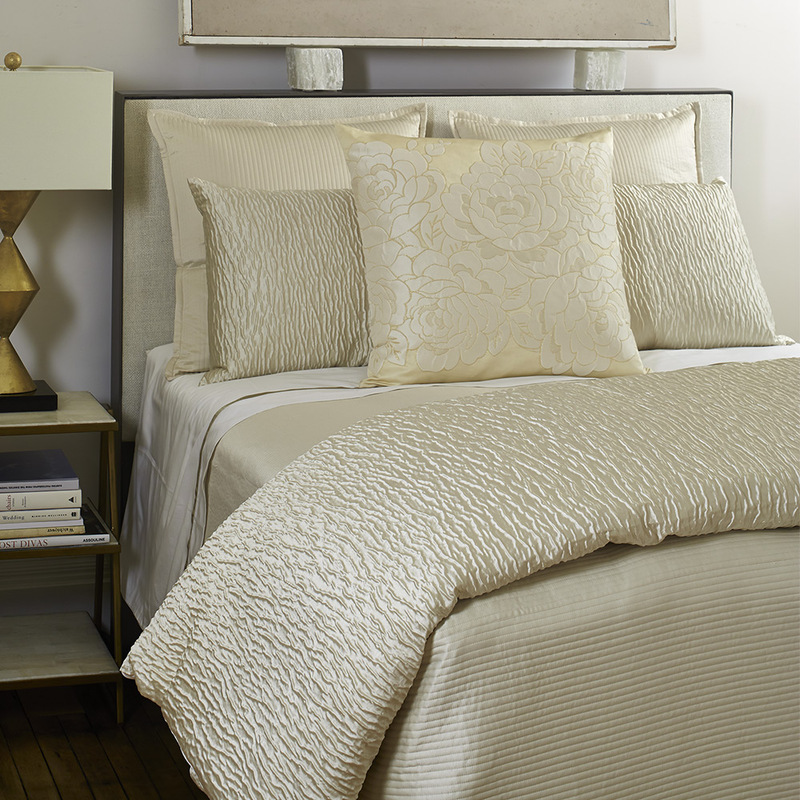 Simple yet ravishing, the Linea Coverlet Set is a wonderful alternative to heavy quilts in between seasons. Made from polyester with a gorgeous parallel quilted pattern, it’s also perfect for layering, transforming your bedroom décor in to a work of art! Presented as a set in an Ann Gish zippered storage bag. King Coverlet – Approx. 248cm (l) x 285cm (w). 3 x Euro Shams – 66cm (l) x 66cm (w).